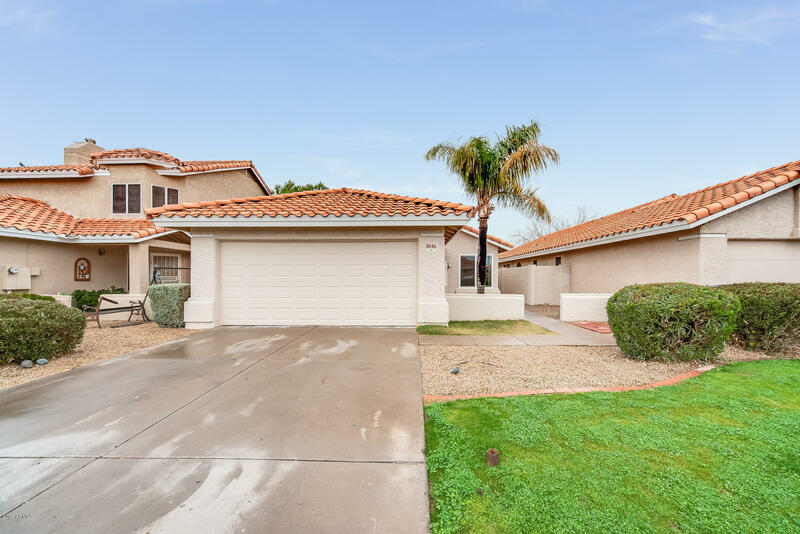 All GARDEN POINT LOT 1-71 74- homes currently listed for sale in Peoria as of 04/24/2019 are shown below. You can change the search criteria at any time by pressing the 'Change Search' button below. "Move-in ready home located in Peoria! Bask in the abundant amount of natural lighting that carries from room to room. Entertain your friends and family in the living room where there is space for everyone. Your kitchen has all the necessities; including a breakfast bar! There is excellent storage space in the bedrooms. The master bed and bath include dual sinks and a large walk-in closet. Out back on your patio, relax and enjoy the Arizona weather. Schedule your showing today!"